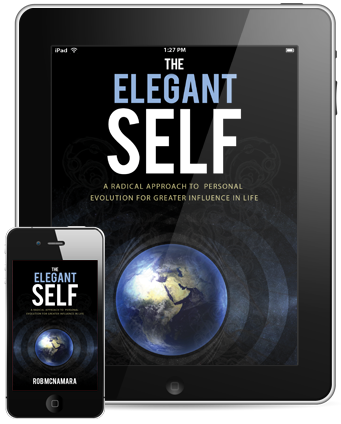 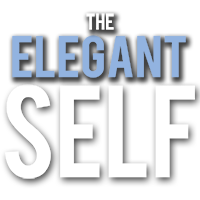 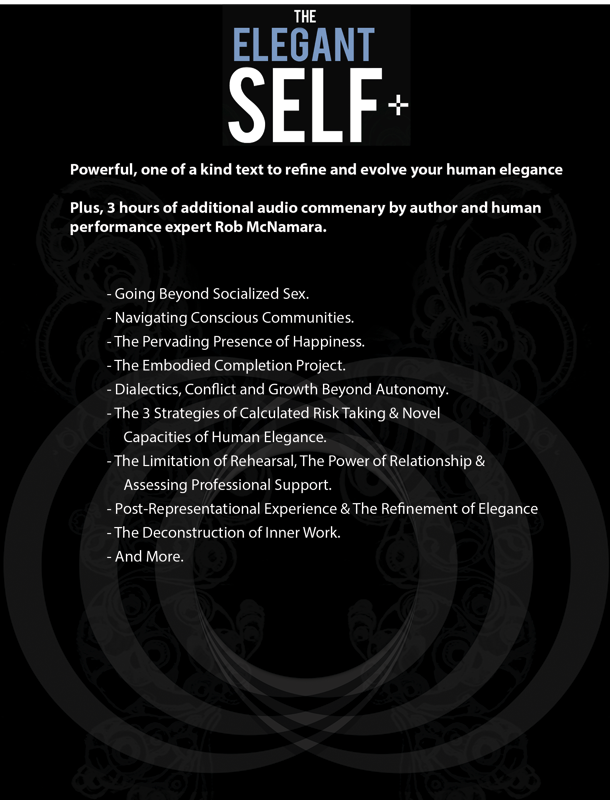 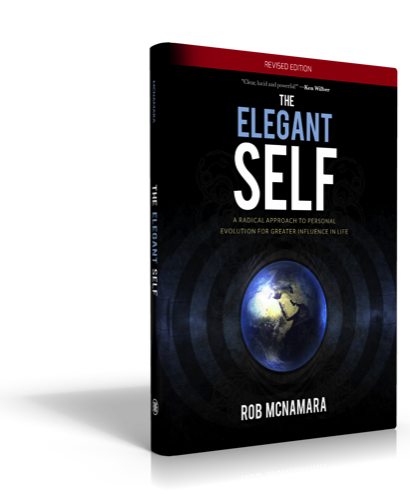 The Elegant Self + is the same massively clarifying text, integrated reflection questions and tailored practices to cultivate and refine your elegance but it comes with over 3 hours of additional audio commentary by Rob McNamara. 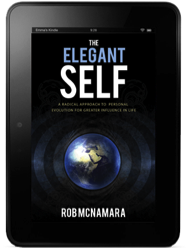 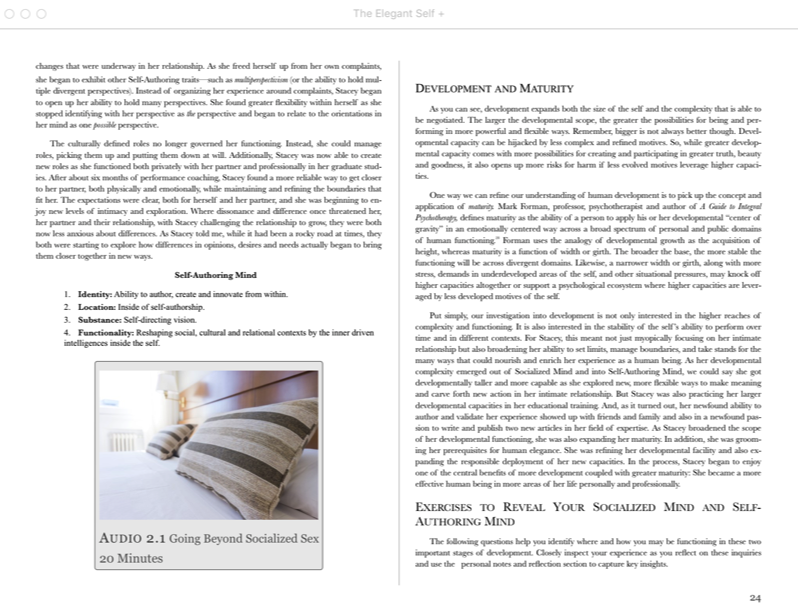 The Elegant Self is available exclusively on the iPad, iPad Mini and Apple computers running OS X Mavericks or later. 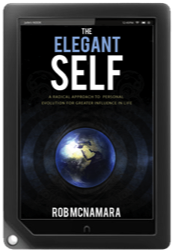 "Clear, lucid and powerful! 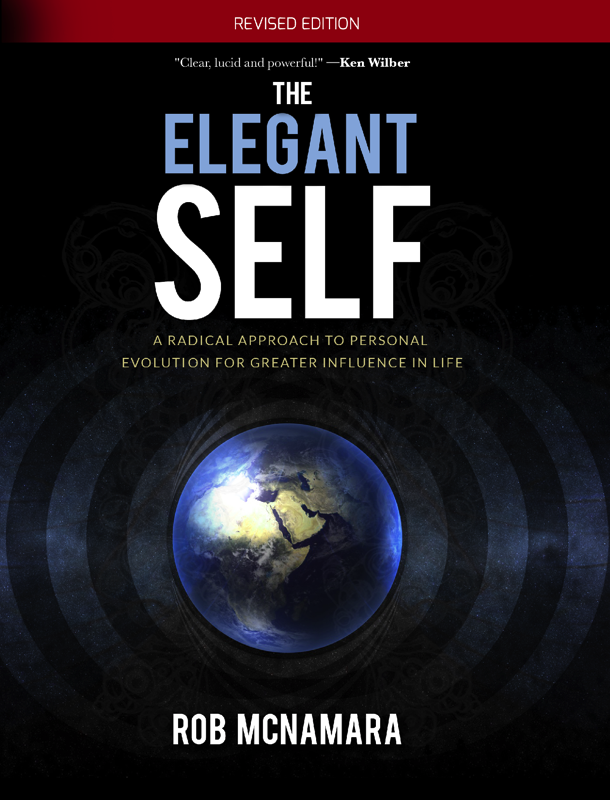 The Elegant Self is a must read if you are interested in the further reaches of development."